Has a successful history in Real estate Market more than 20 years of building project in various location for over 1,500 units. The first project to develop under the name “ Crytal Garden ” located in Soi Sukhumvit 4, 26 storeys with 112 units designed. Continued the next is 12 floors of high-rise building “ Vivid Tower ” which located at Soi Pattanakarn Soi 54, the total of 345 units. Following is “ Sawasdee Krungthep ” located at Srinakarin Road, opposite Seacon Squar Shopping Mall - 3 high-rise building of each 12 floors, and 2 high-rise building of each 14 floors, the grand total of 935 units. 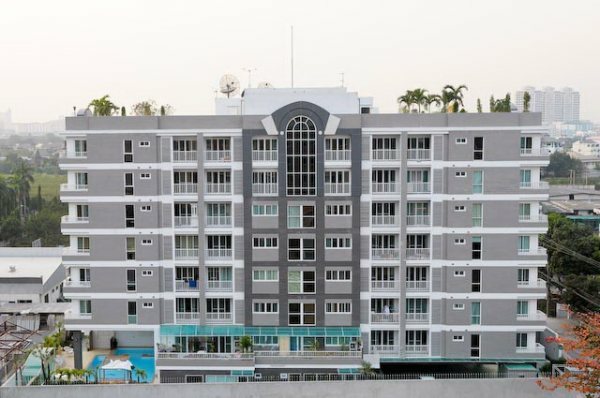 The latest low-rise building are 2 projects which located at the same areas on Srinakarin Road Soi 5. “ Elite Residence ” 7 floors of low-rise building with 68 units, the construction and “ Le Celeste ” 8 floors of low-rise building with 72 units.